What would the holiday season be without a visit with Santa? 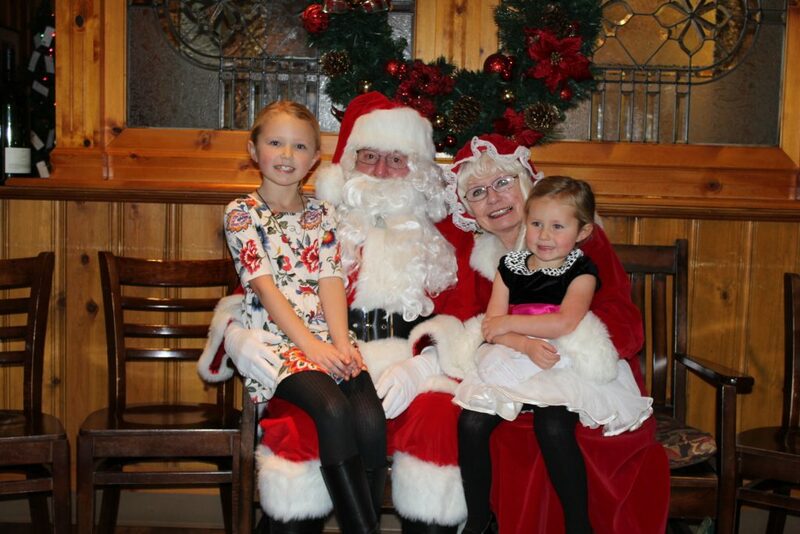 Every December young and old alike are invited to join in the festivities at Breakfast with Santa. For over 25 years Assistance League has been partnering with the historic Pine Tavern in Bend to provide a complimentary breakfast to entire foster families in Deschutes County. The event is open to the public and the proceeds from community ticket sales provide the foster families with a warm breakfast buffet, a cuddly gift, and a visit and photo with Santa.